West Midlands Footgolf benefits from having this option in Solihull. It is based at the Driving Range at Becketts Farm, just 0.3miles from Wythall Station, making it conveniently accessible across the region. The course is naturally undulating and tree-lined, offering a mixture of challenges and ease. There are 10 holes to complete around the course. It is open daily from 9am and they provide footballs. Don’t worry about specific Footgolf Clothing. 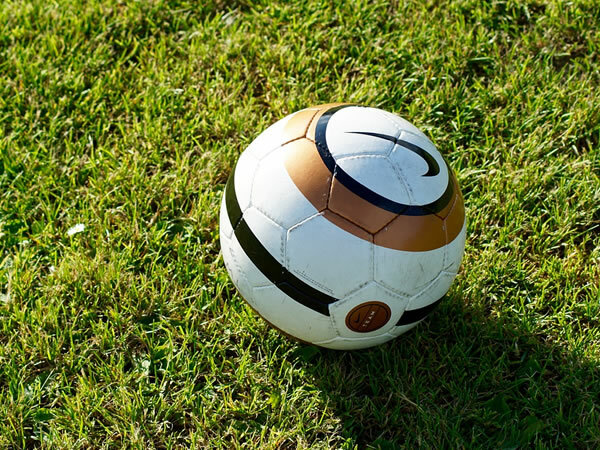 Whilst Footgolf competitions favour traditional golf-wear with long socks, shorts and shirts, you are welcome to turn up and play in whatever suits, just no football studs or blades. The game is easy to learn and can be played by all ages and groups of mixed ability, everyone in your party will have an entertaining time. 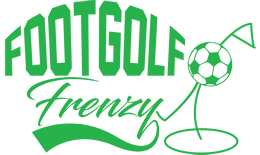 Come on down to Solihull Footgolf and give it a try.